Are you able to ID the pod carried by these two “Vipers” flying at low altitude through the Jedi Transition recently? Few days ago we have published the photographs of an Area 51-based F-16D (86-0052) flying through the famous Star Wars canyon on Nov. 14 carrying a Lockheed Martin’s AN/AAS-42, an IRST (Infra Red Search and Track) pod carried by various aircraft (including the Aggressors’ Vipers out of Nellis Air Force Base). 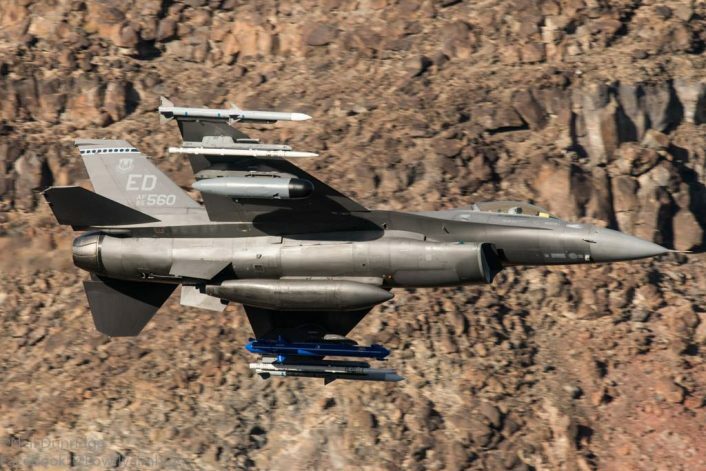 Two things made the sighting particularly interesting: first of all, the two-seater “Viper” (as the F-16 is dubbed in the fighter pilots community) flew in the Jedi Transition hours after another F-16D (or possibly the very same one) had chased an F-117 near Rachel, Nevada. Second, the photographs of the F-16D 86-0052 clearly proved that both pilots of the aircraft wore a Red Hats patch (for more details I suggest you reading our story here). However, some other interesting aircraft had flown over the Death Valley few days earlier. The images in this post were taken by photographer Neil Dunridge taken on Nov. 8. They show two Edwards Air Force Base F-16 jets belonging to the 412th Test Wing, with a pretty interesting loadout: both aircraft carried one blue AN/ALQ-167, a very well-known electronic countermeasures threat simulation pod used by several aircraft (including aggressors) for training purposes, along with an unidentified grey with a black nose pod. Noteworthy, as the photographs by Dunridge show, the configuration of the two aircraft is different: one (AF85-1560/ED) carried the AN/ALQ-167 pod under the left wing and the “mysterious” pod under the right one; the other one had the unidentified pod on the left and the AN/ALQ-167 on the right. Two aircraft flew through the Jedi Transition on Nov. 8. This one had the unidentified pod under the left wing. We haven’t been able to ID the new pod so far so, at least to us, it remains mysterious. 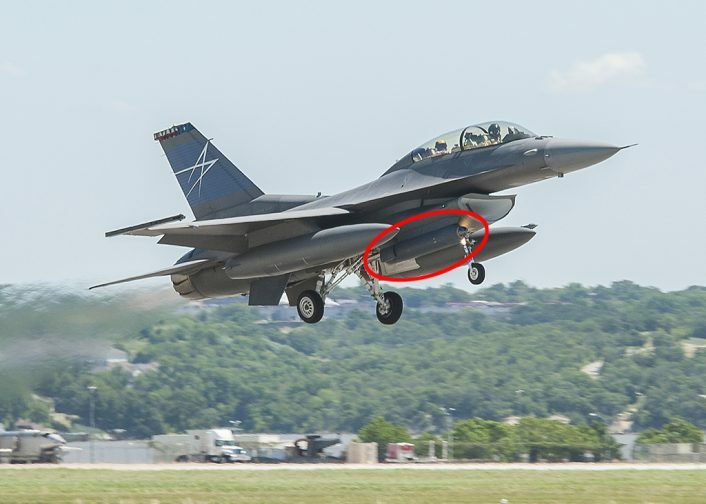 It features a small air intake and a black dielectric blister fairing (that must be there to cover an antenna) reminds some data links pod (such as the AN/ASW-55 associated with the AGM-142 Popeye long-range missile). 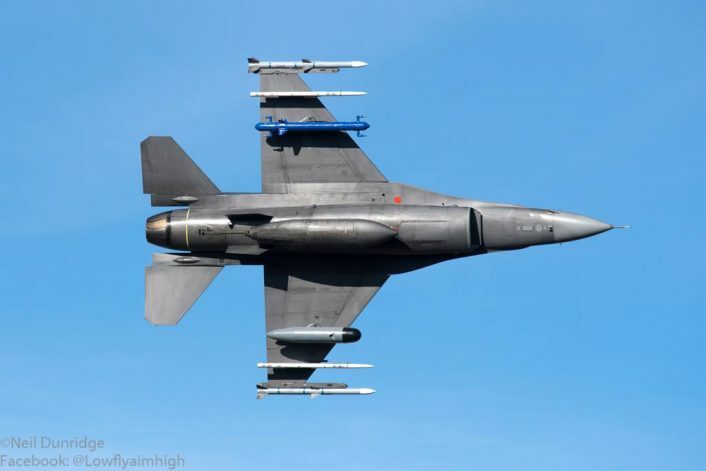 Actually, the F-16 is already integrated with Lockheed Martin Legion Pod, that includes an IRST21 sensor as well as datalink to build up a “networked” battlespace where the aircraft can share a common “picture” without even turning the radar on (thus remaining “silent” from an electromagnetical point of view). The pod shown in the photos from Neil Dunridge is quite different from the LM Legion Pod that includes IRST and data-link capabilities. (Image: Lockheed Martin). Is Edwards testing some new DLP? Maybe. Or the pod can be something completely different (such a test bed for laser weapons, EW pod, etc.). If you can identify the pod, let us know. Meanwhile we can’t but notice how the Star Wars canyon continues to provide some great opportunities to see and shoot rarely seen aircraft with rarely seen payloads! 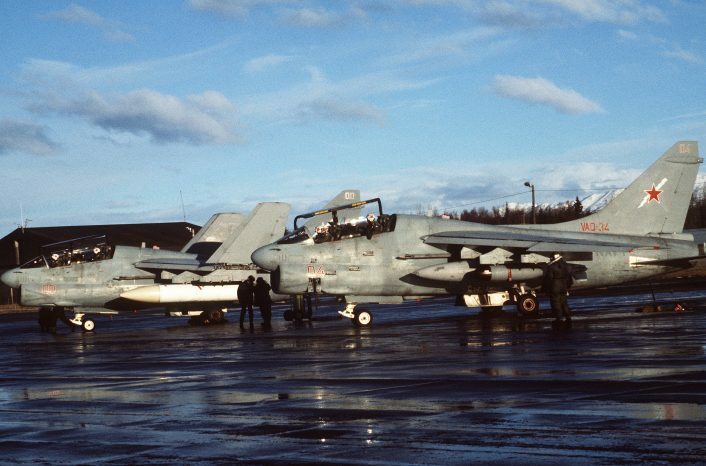 Update II: Our friend Tyler Rogoway from The War Zone has found what indeed seems to be the very same pod carried by a VAQ-34 EA-7L in a photo dating back to 1987!! 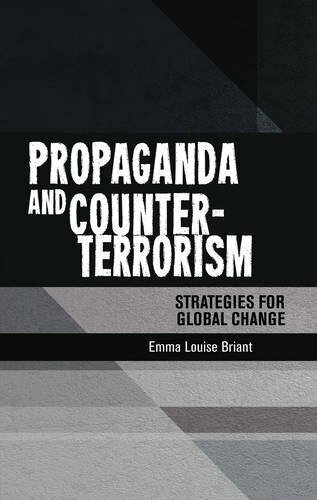 Indeed, in the early 1980s, eight U.S. Navy TA-7C two-seater Corsair jets were turned into electronic aggressor aircraft, under the designation EA-7L. These “electronic Corsairs”, operated by VAQ-34 out of NAS (Naval Air Station) Point Mugu, California, could carry electronic jamming pods on their underwing pylons to simulate Soviet weapons and tactics. Now, it looks like some of the pods used 30 years ago are being used again to test some new (EW/threat emitter) sensor using an existing form factor.